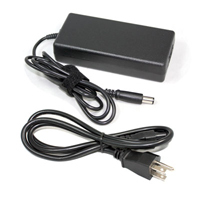 Brand new replacement Microsoft Surface Pro 3 power adapter, this laptop power supply is a 36W high quality universal AC adapter for Microsoft Surface Pro 3 notebook computer, 100% OEM Compatible. With good performance, keeps your laptop powered up for a perfect time! 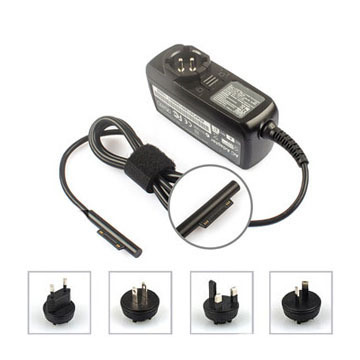 This 12V 2.58A replacement Microsoft Surface Pro 3 adapter is compatible with your original 12V 2.58A Microsoft Surface Pro 3 AC power adapter, supplies much steadier power for your computer. 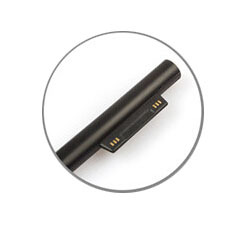 Special connector size, the replacement laptop power supply is specially designed for your Microsoft Surface Pro 3 laptop. Best buy Microsoft Surface Pro 3 power adapter from professional online store www.laptop-ac-power-adapters.com, we offer best price for the replacement Microsoft Surface Pro 3 charger. All of our products are replacement brand new, 100% OEM Compatible. We have always been doing our best to provide the best service and reliable products for every customer. We guarantee the replacement Microsoft Surface Pro 3 Power Adapter for sale with a full one-year warranty from the date of purchase. If you have any questions about the replacement Microsoft Surface Pro 3 Adapter, please directly Contact Us. We will reply within 24 hours ASAP. What to do when your Microsoft Surface Pro 3 power adapter not working? When your Microsoft Surface Pro 3 power adapter is not working, the first thing you should do is to verify that is the problem with your AC power adapter or the notebook computer. There is a quick test you can use. If the Microsoft Surface Pro 3 AC adapter is defective and the computer is in warranty, contact HP service and support for further assistance. If the computer is no longer in warranty, you can get a high quality replacement power adapter for your Microsoft Surface Pro 3.